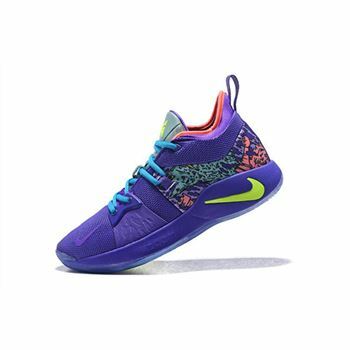 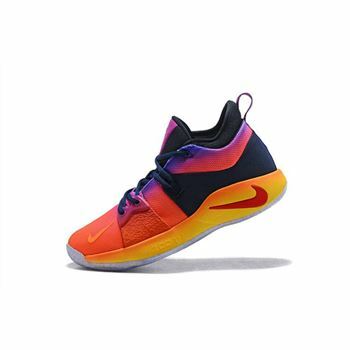 To mark the 30th anniversary of the brand's "Just Do It" slogan, Nike assembled a sneaker pack made up of various silhouettes sharing a common color palette. 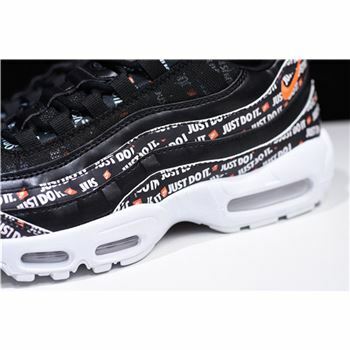 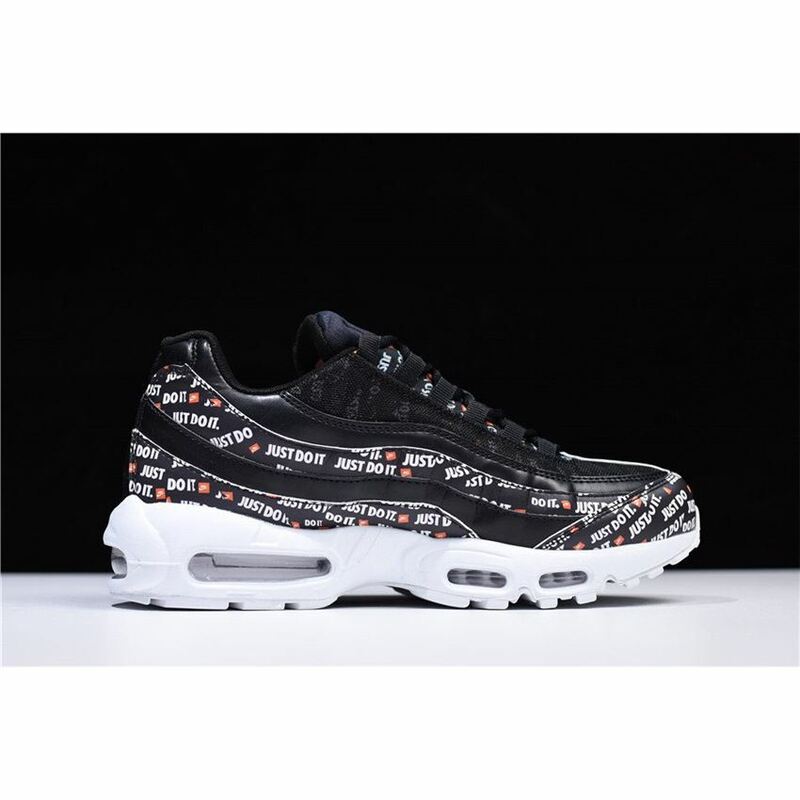 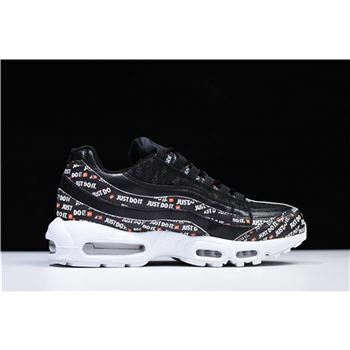 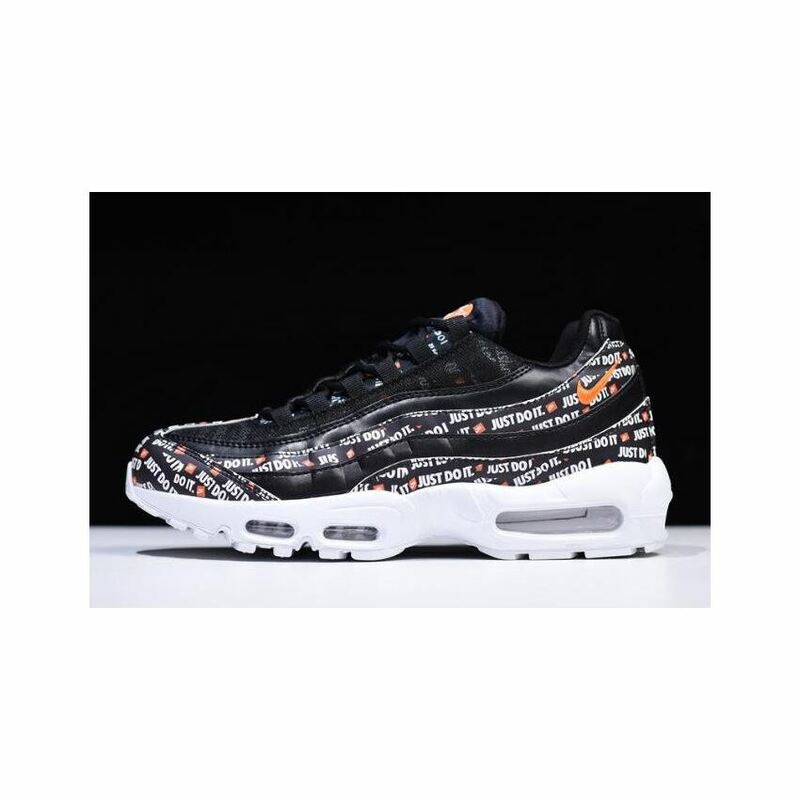 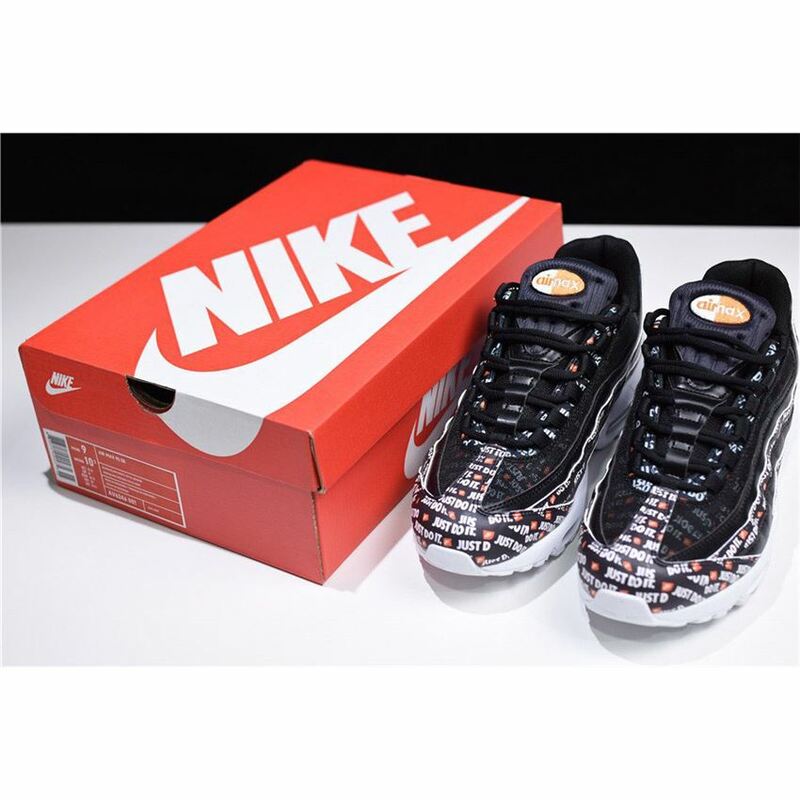 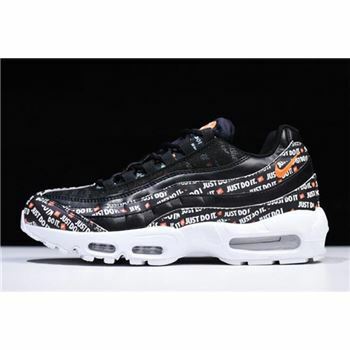 One of those models is the Air Max 95 "Just Do It" in black, featuring an all-over "Just Do It" print plastered on the toe wrap and alternating "waves" covering the side panel. 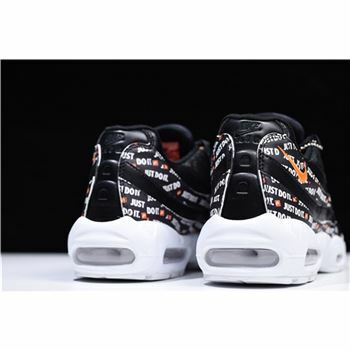 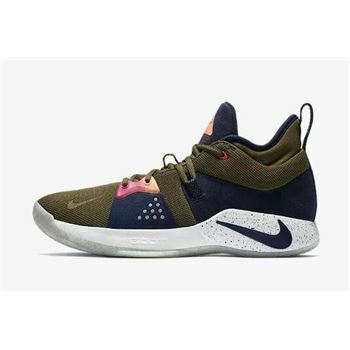 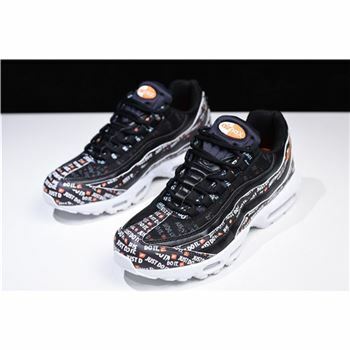 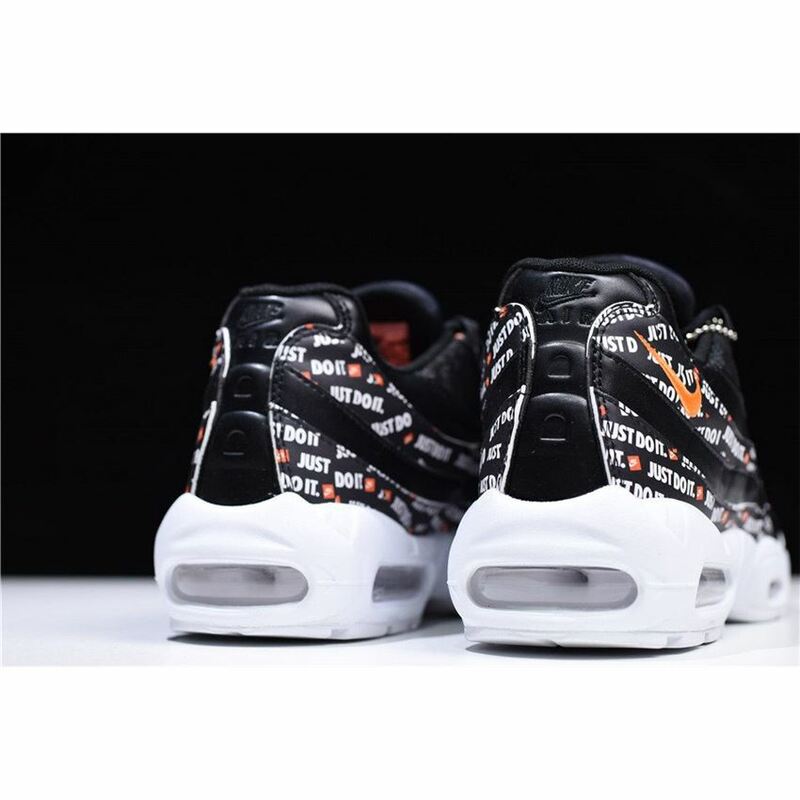 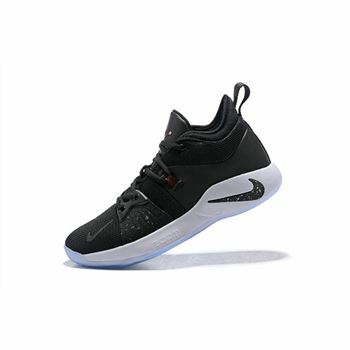 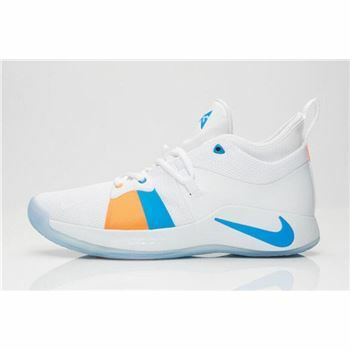 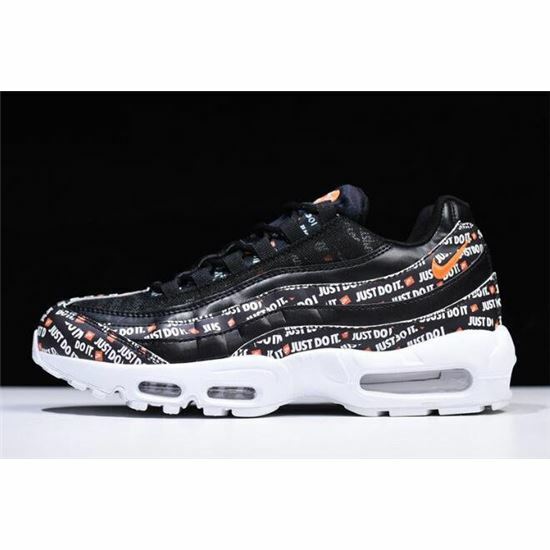 The rest of the upper, including the mesh overlay and laces, is finished in black, contrasted by the orange Air Max tongue tag and solid white tooling underneath. In the mid-nineties, Nike designer Sergio Lozano revolutionized the world of sports with the Air Max 95, the running shoes inspired by human anatomy for better performance. 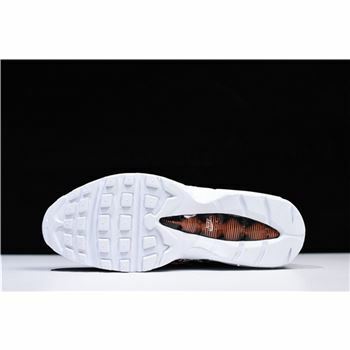 Ribs, vertebrae, muscles and skin can be glimpsed in the designs of the Air Max 95.